This post is sponsored by Shell. All opinions are my own. Ah, summer! 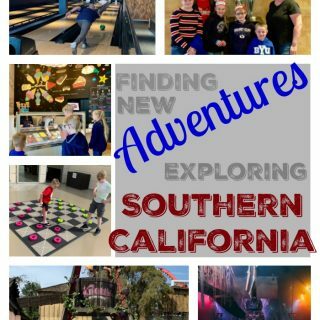 It’s time to get out and explore your home state and nearby states with your family. As a family, we love going on day trips! Planning a trip that’s just a day long, or sometimes a 2-day trip with a one night stay to stretch our distance is our favorite way to travel. It lets us get out and explore without spending a ton of money to do so. It also lets us travel in the middle of our school and work schedules without needing to take any time off. Our favorite day trip getaway, currently, is a trip to the beach! It’s a little over 3 hours away from home, each way, which makes it perfect for a day trip! We’re saving all we can on our fuel purchases with the help of Shell, the *Fuel Rewards® program, and their limited time Instant Gold Status offer. We joined the Fuel Rewards® program at the beginning of summer and received Gold Status with their Instant Gold Status promotion. It gives everyone who joins a 5c/gal savings (up to 20 gallons per visit) every time you fuel up at participating Shell locations. There’s other ways to rack up additional savings, too. You can earn 10c/gal savings on your next fill up (up to 20 gallons / visit), when you dine at participating restaurants with your linked debit or credit card. There’s nothing extra for you to do, just link your card once and you’ll start accruing savings on the everyday dining purchases you’re already making. Plus, earn an extra 5c or more savings per gallon when you shop online through the Fuel Rewards retailers landing page. Just click through to your favorite online retailer and shop through the Fuel Rewards links and your savings will automatically be applied with qualifying purchases. Together, this adds up to big savings to help make your family day trips easier on the budget, and on your family. Check out their website and sign up for the Fuel Rewards program and get Instant Gold Status. It’s free! 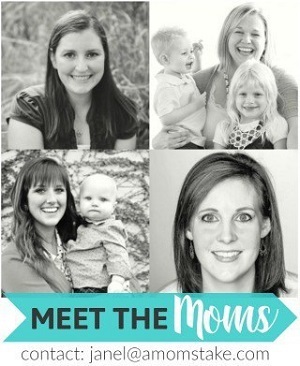 Now, we’re sharing our favorite ways to make your day trips easier on the family! 1. Plan, Plan, Plan – Write out a detailed plan for your day trip. Plan when you’ll leave, what stops you intend to make, even have a couple of backup activities in mind in case those fall through. Most importantly, have a plan in mind that outlines how long you’ll need for driving and how long you can allot to each of the activities. 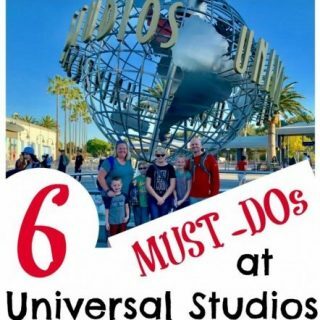 You may be having a blast at one attraction, but knowing it’s time to leave to make it to your next destination will allow you to get the most out of seeing everything on your list before you’re out of time. Having a plan ahead of time will actually allow you more flexibility while you’re there to understand and make informed decisions about staying at an attraction and skipping what was next on your list and helping you understand how a long pit stop – like for a lunch break – might affect your overall plan for your day trip. 2. Be Ready the Night Before – One of the best things you can do to make your day trip successful is to have everything ready to go the night before. Make sure you fill up the day before your trip so you start off will a full tank of gas. When we don’t prepare the night before, we almost always end up taking at least an extra hour to get out of the house and that is usually immediately followed by a trip to the gas station on the way out of town. If you can take care of fueling up the day before, you’ll save that extra stop and be able to put off your next fuel stop until everyone is ready for a stretch. 3. Start Early – Take advantage of the early hours in the day to get to your day trip destination. We like to leave no later than 9 am. If you hop in the car even earlier than that, like 6 or 7 am, you could be halfway to your destination before most people are even out of bed. The kids are also in a better mood first thing in the morning and will do much better along for the drive. 4. Make Stops en Route – The longer the drive, the more stops you may need top plan to let everyone get out, stretch, and make the trip as memorable and fun as the destination. Whenever we take a family day trip out to the beach, which is about a 3 hour drive, we’ve made a tradition out of a fun little store on the side of the road as one of our pit stops. We’ll sample their fudge, smoothies, and nuts – whatever they have out to try that day – and pick up a few snacks for the road. The chance to stretch and hit the bathrooms makes everyone happy again as we finish off the drive. 5. Bring an Audiobook – The driving part of your day trip will go by fast if you find a good book everyone in the family can enjoy. We love listening to audiobooks as we laugh, learn, cry, and enjoy the stories together as a family. It also gives us lots to talk about with our children about why things happened or what something from the story meant. 6. Organization is Key – Your family will be spending the entire day in and out of the car as you travel to your destinations. If you pile everyone and all the things into the car without being organized, every pit stop and attraction will take longer getting in and out of the car and back on the road again. We simplify our organization by not over packing. 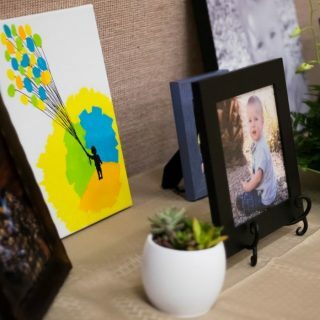 Keep entertainment to a few favorite toys, books, or art supplies. Give each family member a designated spot in the car to put all their personal belongings to keep them out of the way, and off the floor. We also make sure we have one specific spot for all the food, snacks, drinks, and any trash. 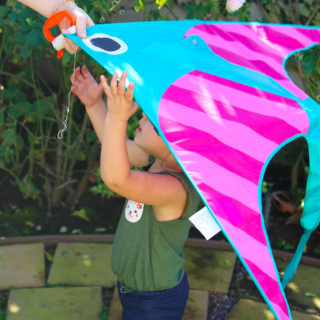 With all these tips, and our , we’re ready for our next family day trip! 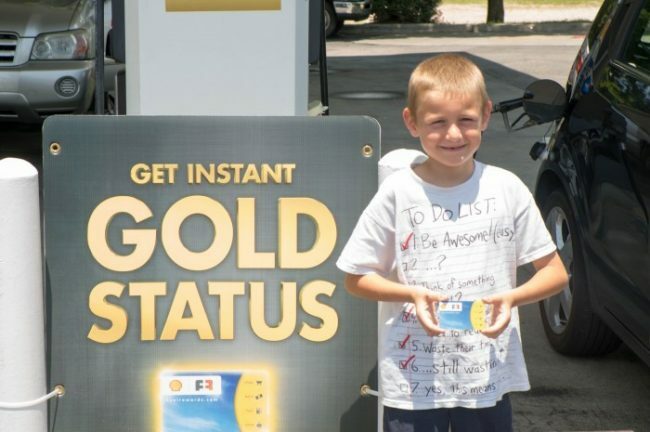 Join the Fuel Rewards® program today and you’ll start with your own Instant Gold Status! There is no cost to join and start receiving 5c/gal anytime you fuel up at a Shell station. Plus, your Gold Status will stay in effect through the end of the year. ® member and swipe your Fuel Rewards® card or enter your Alt ID when you fuel at a participating Shell station. With Gold Status, you will receive 5¢/gal in Fuel Rewards® savings on every fill-up. The 5¢/gal reward for Gold Status will be combined with other rewards in your Fuel Rewards® account. If you are an existing Fuel Rewards® member, you will receive Gold Status from 6/5/2017 through 12/31/17, the “Existing Member Introductory Period”. If you are a new Fuel Rewards® member, you will receive Gold Status for the initial month you join through the last day of the month, 6 full calendar months later, the “New Member Introductory Period”. The last 3 months of the Existing Member Introductory Period or the New Member Introductory Period (collectively the “Introductory Period”) is the “Qualification Period”. You will retain your Gold Status during the Qualification Period, but you must make 6 qualifying fuel purchases to qualify for Gold Status for the next 3 months, the “Benefit Period”. During the Benefit Period, you must continue to make 6 qualifying fuel purchases to maintain your Gold Status for the next 3-month Benefit Period. 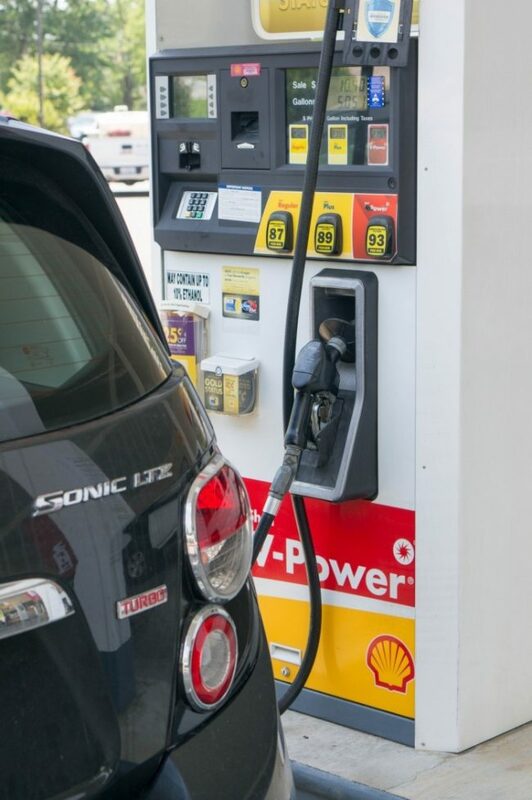 A qualifying fuel purchase is any fuel purchase at a participating Shell station in which you swipe your Fuel Rewards® card or enter your Alt ID and fill up with at least 5-gallons of any grade of fuel. For example, if you are a new Fuel Rewards® member and register on 6/15/2017, you will receive Gold Status through the New Member Introductory Period (i.e., 12/31/2017). You will need to fill up with at least 5 gallons of fuel at least 6 times during the Qualification Period (i.e., 10/1/2017 and 12/31/2017) to maintain Gold Status during the Benefit Period (i.e., from 1/1/2018 to 3/31/2018). Thereafter, if you continue to fill up with at least 5 gallons of fuel at least 6 times during the successive 3 consecutive month Benefit Periods, you will retain your Gold Status. If you do not maintain your Gold Status, you will receive Silver Status. With Silver Status, you will receive 3¢/gal in Fuel Rewards® savings. The 3¢/gal reward for Silver Status will be combined with other rewards in your Fuel Rewards® account. 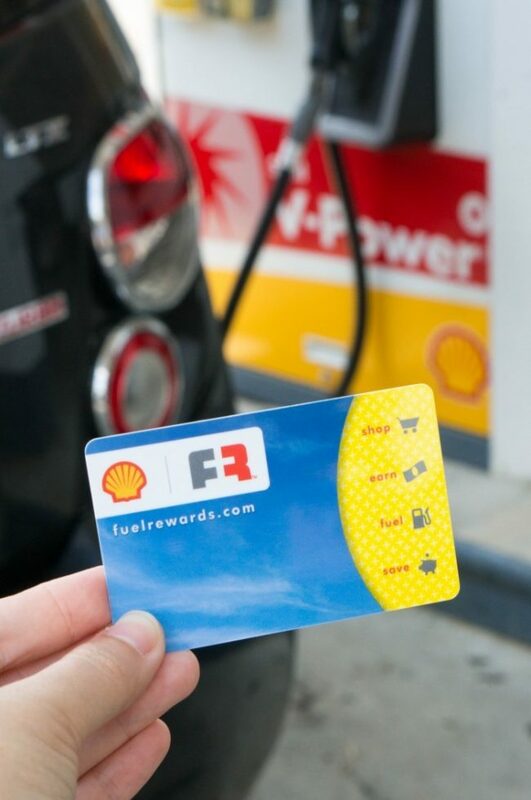 Redeem Fuel Rewards® savings with your Fuel Rewards® card or Alt ID at participating Shell stations. Fuel Rewards® savings are limited to 20 gallons of fuel per purchase, per vehicle, or fraud limits placed by Shell and/or limits placed on your financial card by your financial institution, each of which may be lower. 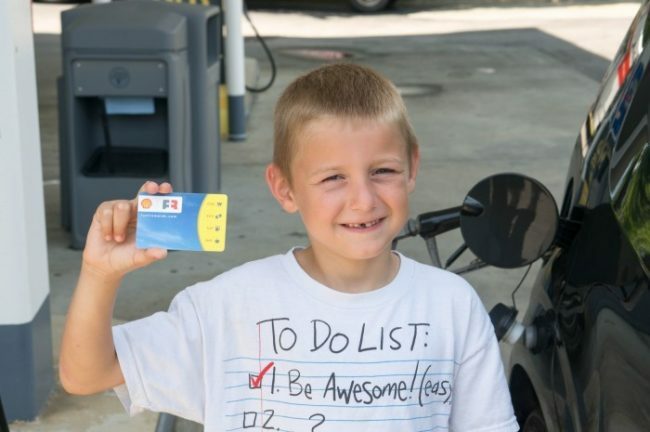 Fuel Rewards® savings must be redeemed in a single transaction. Once you begin to dispense fuel using your Fuel Rewards® savings, you must dispense to the 20-gallon limit or you forfeit any remaining discounted gallons of fuel. For example, if you only pump fifteen (15) gallons of fuel, you would abandon the remaining five (5) gallons of discounted fuel. If you have a rewards balance greater than the current per-gallon price of fuel, the price will roll down to the maximum capability of the fuel equipment, and your remaining rewards will be saved for a future fuel purchase. Dispenser may require a price of up to 10.9¢/gal. It may not be possible to combine multiple discounts and/or rewards in a single transaction. For purchases of $75 or more, please go inside to pay. Unbranded diesel and alternative fuels may not be eligible. The Fuel Rewards® program is owned and operated by Excentus Corporation. Offer may be modified or discontinued at any time without notice. Not valid where prohibited by law. Please see fuelrewards.com for complete Fuel Rewards® program details and Terms and Conditions. Other restrictions may apply. All trademarks are the property of their respective owners. To learn more, visit fuelrewards.com/gold or call (888) 603-0473. We have a Shell right by our house so I use these Fuel Rewards a lot. Thanks for these great tips! I think about the road trips we took as a kid, and today’s kids have it so much easier. I love listening to audio books while we are off to a fun destination. We haven’t done a family day trip in a while. These are all great tips. My husband does like to gas up the night before. When we vacationed this past June, we packed the car the night before. It really helped us to prepare and be on the road sooner. Living in Florida we go on day trips often as we have Orlando 3 hours North and Key West a few hours South. I definitely need to have a plan before I take off. Down to how long to stop, where to eat, extra stuff to take, etc. My favorite tip is to bring some surprises. Also, letting kids pack their own bag of things to amuse themselves. Also, fill up the car ahead of time because at the beginning of the trip, everyone has more patience. These are great ways to make family day trips easier. I will have to head over to Shell and sign up for the Fuel Rewards program. Great advice! It’s really cool that you can get access to those gold status perks immediately. Those savings will help a ton. I am a HUGE planner. I like to go into a daytrip having done my research. 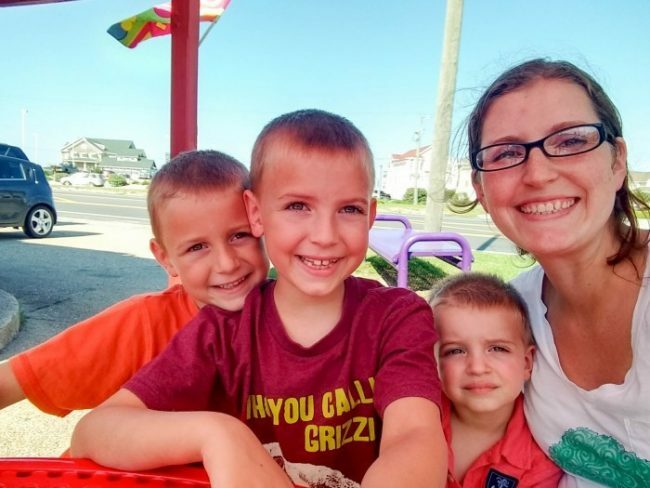 These are really good tips to make family day trips easier! An audiobook that everyone will enjoy is something I never thought about but sounds like it would help make the drive more enjoyable! These are all great tips. We always make sure we get all our ducks in a row the night before any trip. We even make sure we have our breakfasts planned out so we can get on with the trip. We love going on day trips! Everything you said here is exactly what we do. I usually have the car ready to go the night before and I always have some great snacks in the car for the kids along the way. We always stop at places that look interesting along the way and sometimes we don’t even make it to where we want to go because we like to someplace else even better.